Part D is known as a Prescription Drug Plan and it accompanies Original Medicare. 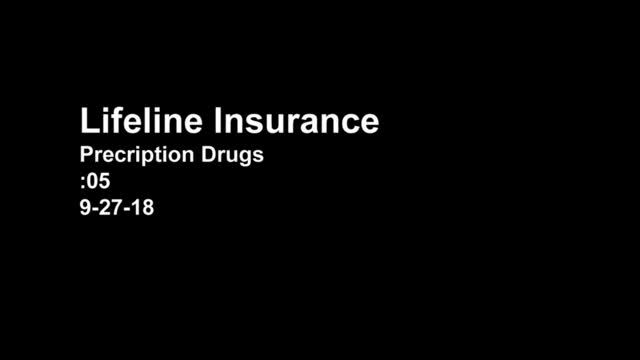 It is very important to make sure your prescription is covered under the insurance company's formulary which is a directory that indicates how much your co-pay will be and if it's covered by the plan. Most plans have various levels of co-pays called Tiers. There are usually 5 tiers and they are determined by the prescription being classified as a generic, brand name, or specialty drug. Costs vary greatly from one company to another. I ALWAYS run your prescriptions through the insurance company's software to ensure ALL are covered at the lowest co-pay possible. So now you know how complicated Medicare Prescription Drug coverage can be. Missing one prescription could cost you thousands of dollars. But you don't have to do any of this on your own!! Simply fill out the contact form and I would be happy to help you find a drug plan.